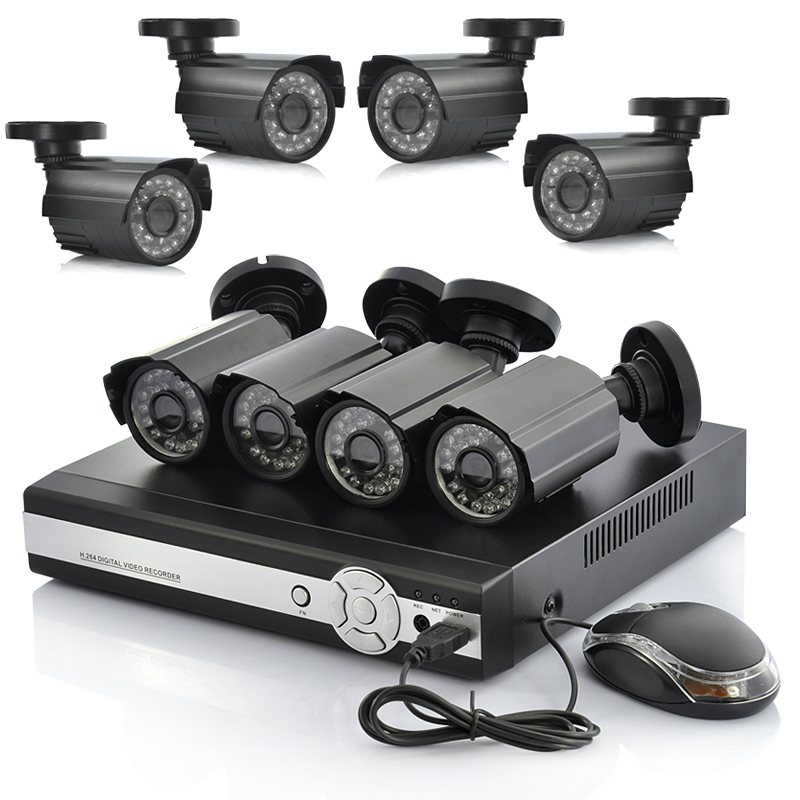 Your home security is vital to feel like you have a place to be safe and secure. You often hear the older generations talk about the times where they would the front door wide open and pop to the shops. Sadly home security in our current times its harder to feel safe in our own homes. 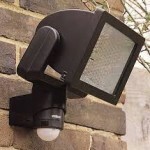 Due to the ever increasing robberies and thefts within the UK, the home security industry has been bringing out more and more advance technologies to keep our homes secure. 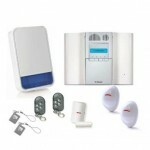 With plenty of companies producing security products, the price of securing your home is getting cheaper. 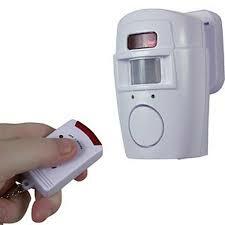 At keywise, we will give you the helpful advice about home security and help answer any questions you may have. There are many things to think about, is there a alarm system visible? Are the curtains always shut? Do you have visible locks on your doors and windows? 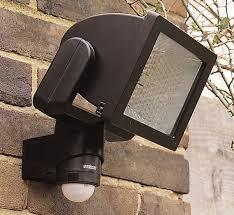 Do you have overgrown bushes that an intruder can hide behind? We can certainly spot these vulnerabilities through our experience and guide you in the right direction. KeyWise specialises in making you feel secure in your own home, whether that’s a lock upgrade or a full intruder and CCTV security system, we will always walk away leaving you feeling safe a secure at night. 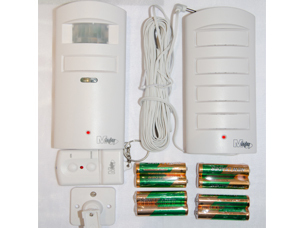 Keywise intruder alarms will give you peace and mind knowing that a reliable security system is protecting your home day and night. 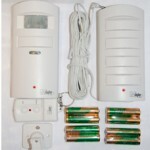 the system can also protect your outbuildings including sheds and garages the sensors are also pet tolerant allowing your pets to freely roam your home without arming the alarm system. 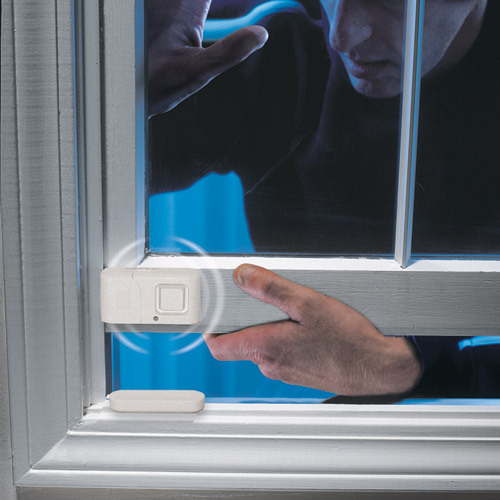 the advanced wireless technology assures there is no untidy wires that become brittle after time and not forgetting wires can be cut by an intruder very easily. 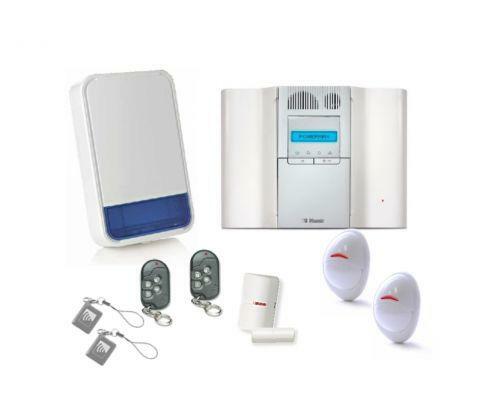 the alarm system is very easy to use as simple as a touch of a button but on the other hand it is a high end security system allowing homeowners to control the alarm system anywhere in the world via a telephone line or even a mobile phone.